The following are pieces I helped produced with Jayde Tynes, Diversity & Outreach Programming Coordinator at CKDU 88.1 FM in Halifax, NS in 2015 and 2016. That Canada is perceived as a non-racist country, a "racial utopia," is a myth born out of historical revisionism and erasure of the Black Canadian experience, says Anthony Morgan, lawyer, social affairs commentator, and social justice advocate. Lecture recorded at Dalhousie University, Halifax, NS on 12 November 2015. Dr. Marcia Chatelain, originator of #FergusonSyllabus, discusses systems of violence and oppression against Black people in North America, Black Lives Matter and #FergusonSyllabus. Historic legacies of racism and African-Canadian men with Robert Wright, a social worker and sociologist whose 28 year career has spanned the fields of education, child welfare, correctional mental health, trauma, sexual violence, and cultural competence. Created for Black History Month programming on CKDU in 2016. Gentrification in the North End of Halifax, NS. The issue of gentrification in the North End of Halifax, NS intersects class and race and social justice movements need to take both issues into account. Jayde Tynes interviews Lana MacLean, a Halifax-based social worker, then we go to a town meeting to hear the struggles of those being pushed out of their homes. Created for Black History Month programming on CKDU in 2016. 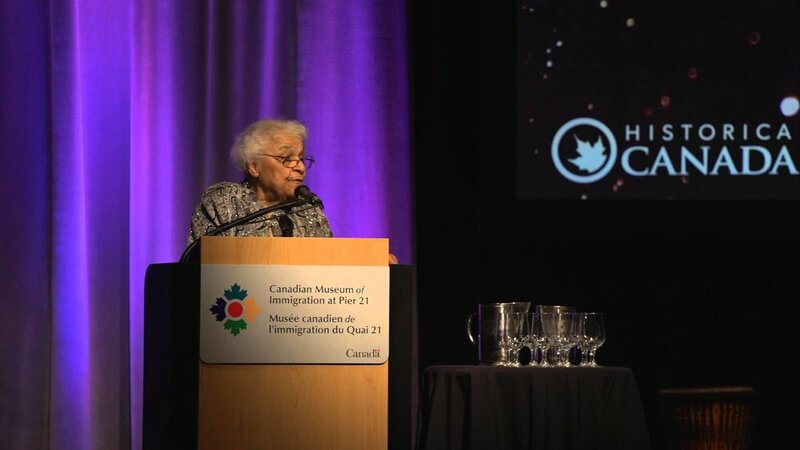 This event, held on February 11, 2016 during Black History Month features stories from some of Halifax's remarkable Black women and was broadcast on CKDU as part of the Black History Month programming in 2016. 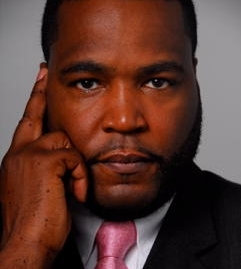 Interview with Dr. Umar Johnson, educator, psychologist, political scientist and pan-Africanist. He talks about how learning disability classifications in the school system creates segregation. After a serious spell of gout brought on by a life of "booze, burgers, and blunts," Khnum “Stic” Ibomu of Dead Prez fame made the shift to a holistic, healthy lifestyle. He and his wife Afya Ibomu, celebrity nutritionist, created RBG Fit Club, an international multimedia and lifestyle apparel brand. Their mission is "to motivate and inspire holistic lifestyles in the language of the people."